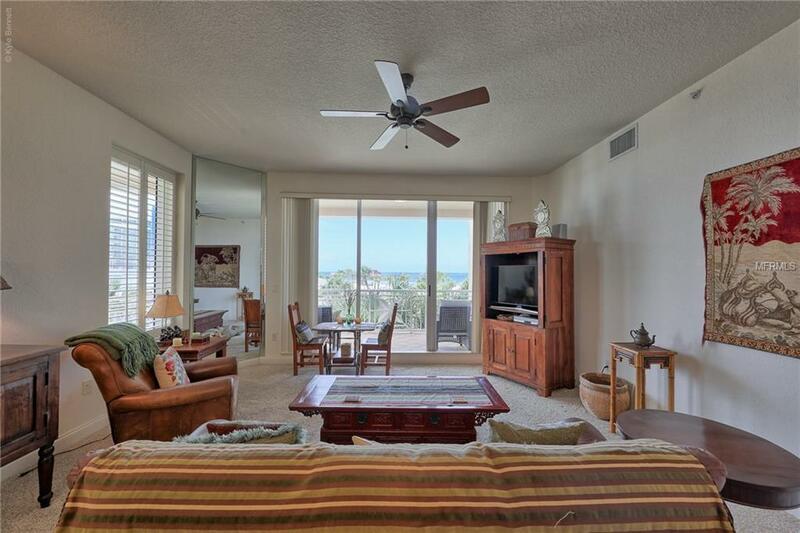 MANDALAY BEACH CLUB RENTAL ON CLEARWATER BEACH 3 BEDROOM. 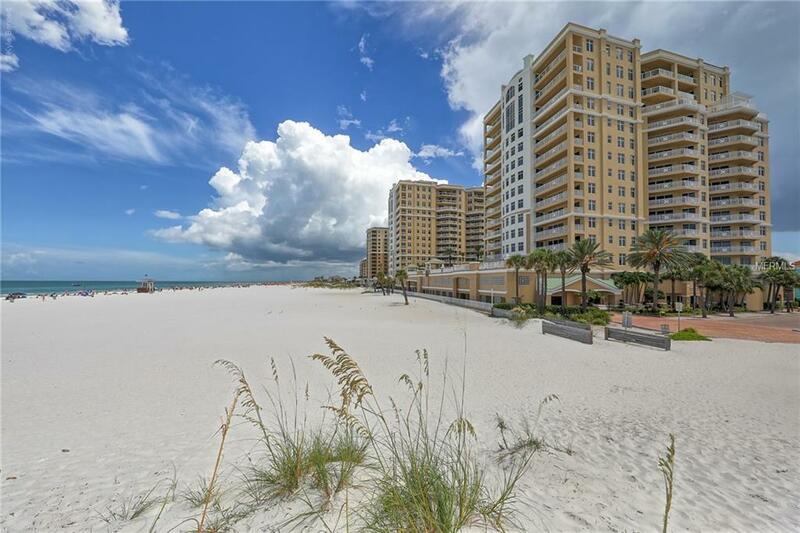 Mandalay Beach Club is a popular community directly in Clearwater Beach on the Gulf of Mexico. It is a 3 bedroom tastefully furnished. The third bedroom furnishings include a trundle bed and with desks allows you to use it also as an office. 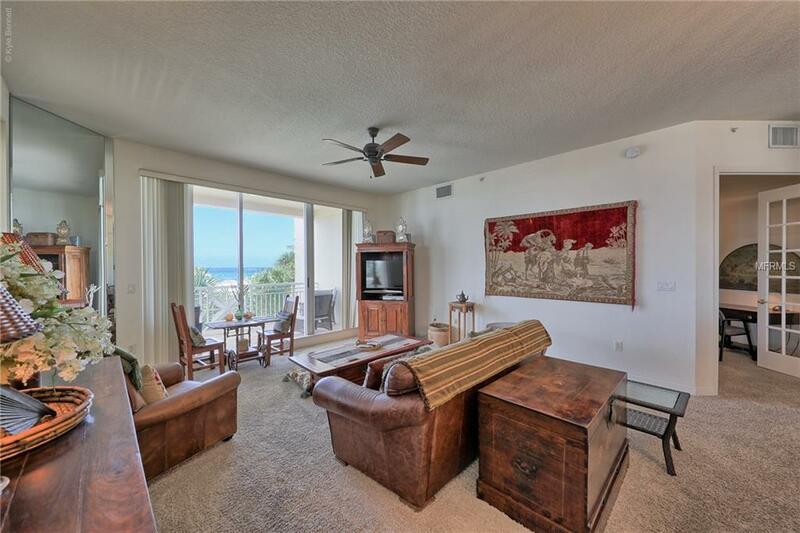 Has a balcony and a very large outdoor deck. Bring your beach chairs! It is a one month minimum rental. Additional cleaning fee, $100 condo association fee plus 13% taxes may apply. The rate for Jan, Feb, March and April is $6000/month plus fees. 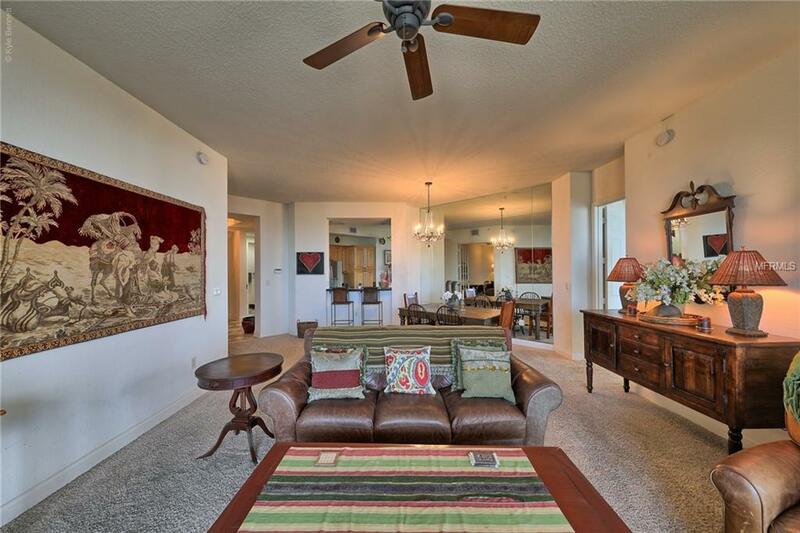 May, June and July is $5500/month August thru December is $5000.00. CURRENTLY IT IS BOOKED FOR FEB AND MARCH 2020. OTHER MONTH REMAIN AVAILABLE AS OF 4/19.. Listing provided courtesy of Century 21 Coast To Coast.